Kotaku on Monday reported that a source inside Capcom’s Canadian studio (formerly Blue Castle Games) had indicated that the company would be making cuts to staffing. According to the report, the developer will cut nearly a third of its staff. The reduction is an attempt at “reorganization aimed to streamline the company and wrangle the next Dead Rising, which had been over-scoped and under-staffed,” said the source. On Tuesday,Capcom confirmed the layoffs. The company said it would be cutting around 50 positions. 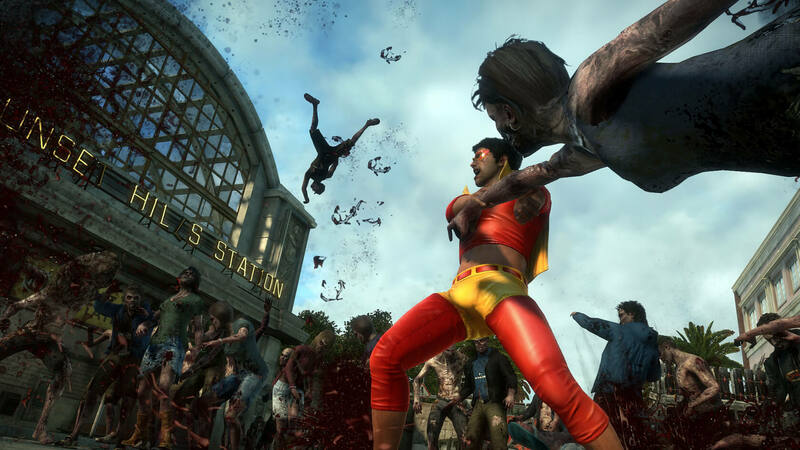 The staff reductions will include members who were working on a new, unannounced IP and some from the Dead Rising development team. While work will continue at a slower pace for the next Dead Rising, it appears the mysterious new game has been altogether scraped. This is unfortunate since the folks at Blue Castle had been turning out some entertaining content. I love the Dead Rising games and am glad to see they are still working on the franchise but it is a bummer that plans for something new are canceled. It would be interesting to know at least what they were putting together. I suppose that bringing the new title back once the next DR is out the door is a distinct possibility but we will just have to wait and see.